For years, Sharp document products and solutions have been earning high praise and prestigious awards from leading MFP testing organizations. For Sharp, this represents more than just an accumulation of accolades. 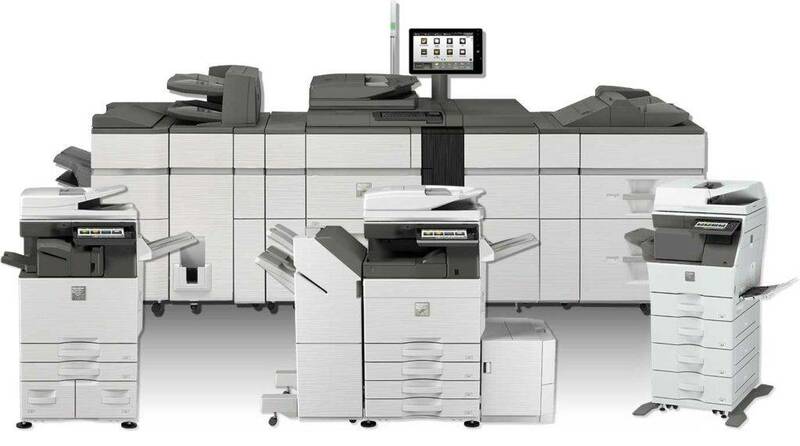 It means that trusted industry experts, as well as customers, recognize that the remarkable innovation, user-friendly design, outstanding reliability, unsurpassed security, and boundless expandability of Sharp digital MFPs and copier/printers truly exemplify the company’s unwavering commitment to quality and excellence. Office Supply takes pride in providing its customers with a high level of service and support. Your Sharp product, therefore, comes with the additional benefit of the Office Supply experience and dedication to business done right. 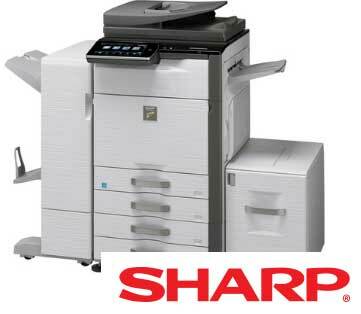 Sharp has an award-winning range of products that Office Supply can order for you, with a focus on productive operations, cutting-edge interfaces, and an unparalleled reliability. Our in-house Sharp Technical Support Team provides in-depth brand knowledge and product support to ensure swift installation and customer support.